Child development through multi sensory, musical fun. Proud to be local and independent. Booking NOW for our Summer Term! Starting on 24th April 2019! 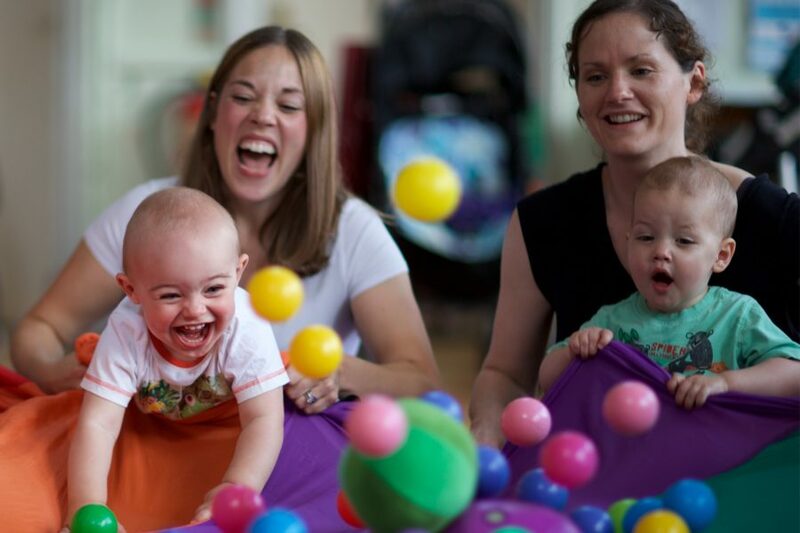 Find out about what goes on at a Rhythm & Rhyme session. Just like that...the 2 weeks holidays are over! We've been inspiring young minds in Manchester, Stockport and Trafford since 2001 and are approved by Manchester Education Services. Children’s brains are growing faster in the first three years than at any other time in their lives. 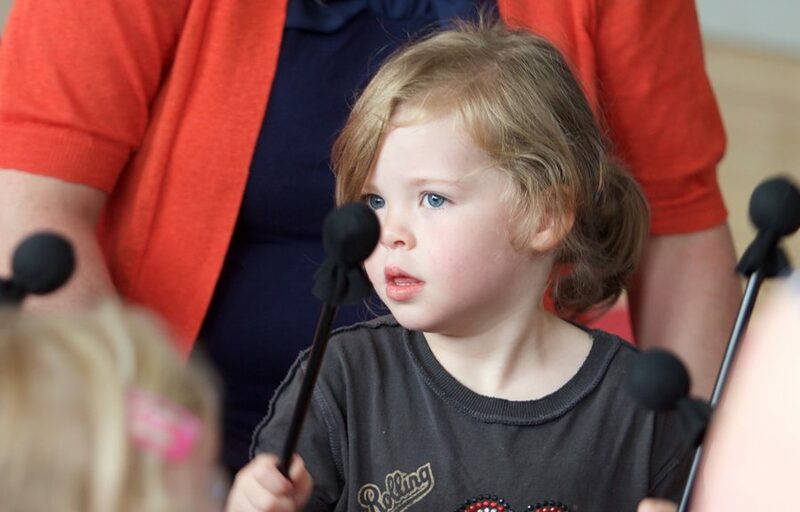 Our musical activities target specific areas of your child’s development: communication and language, personal and social, movement and physical. All of our leaders have a clear understanding of child development and know the importance of learning through play from the very start. 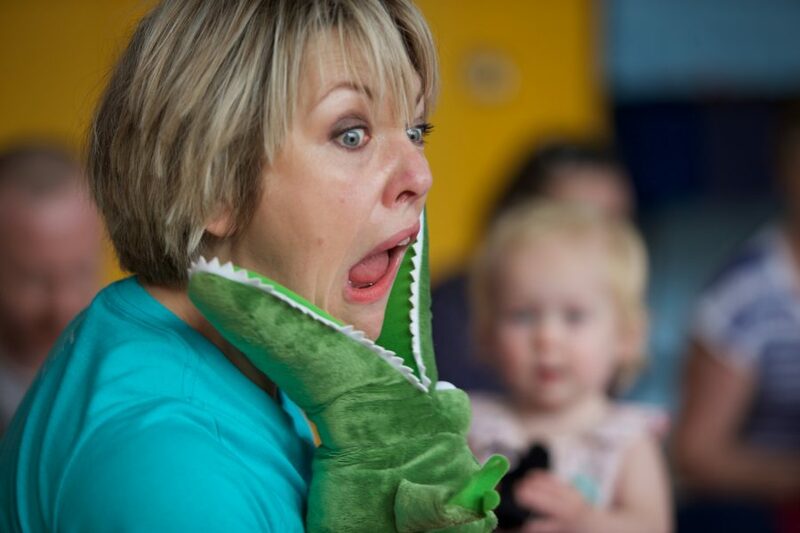 Mums themselves, they fully appreciate that this is a very special time for you and your child. 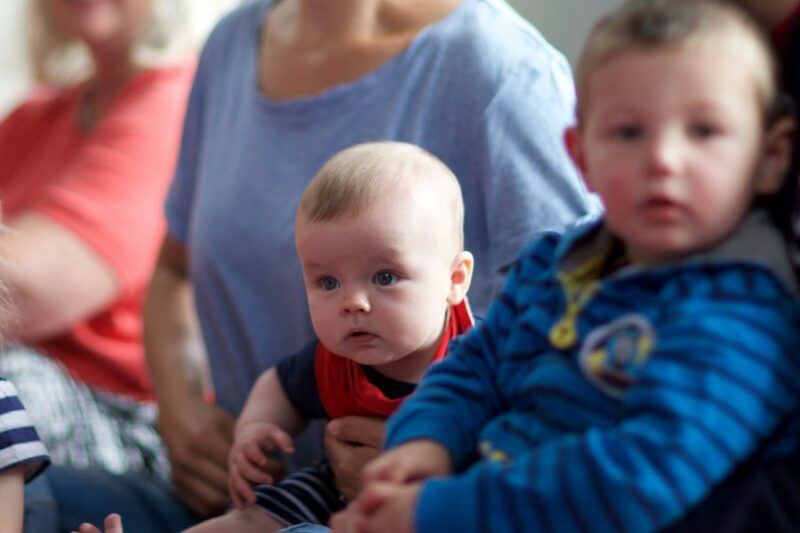 Did you know that you can book a very special Rhythm and Rhyme party of your own?